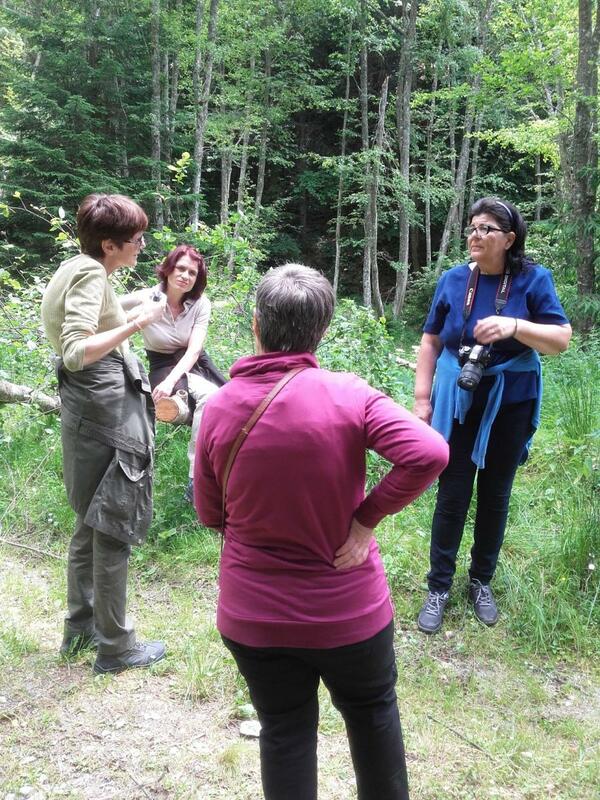 On the 16 th of June 2017, Fundatia Conservation Carpathia organized the 4 th meeting of the Consultative Committee, a group of experts from different institutions, which advice the Foundation frequently during the implementation of the LIFE+ project LIFE11/NAT/RO/823 –“Ecological reconstruction of forest and aquatic habitats in upper Dambovita Valley, Muntii Fagaras”. 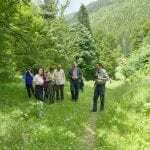 Representatives of the following 7 institutions participated: Environmental Protection Agency Arges, SC ALFRID SRL, SC FOREST GRUP PROIECT SRL, Societatea Aquaterra Iasi, Muzeul de Istorie Natural Iasi, Forest Guard Prahova, Romanian Water Authority – ABA Arges-Vedea. 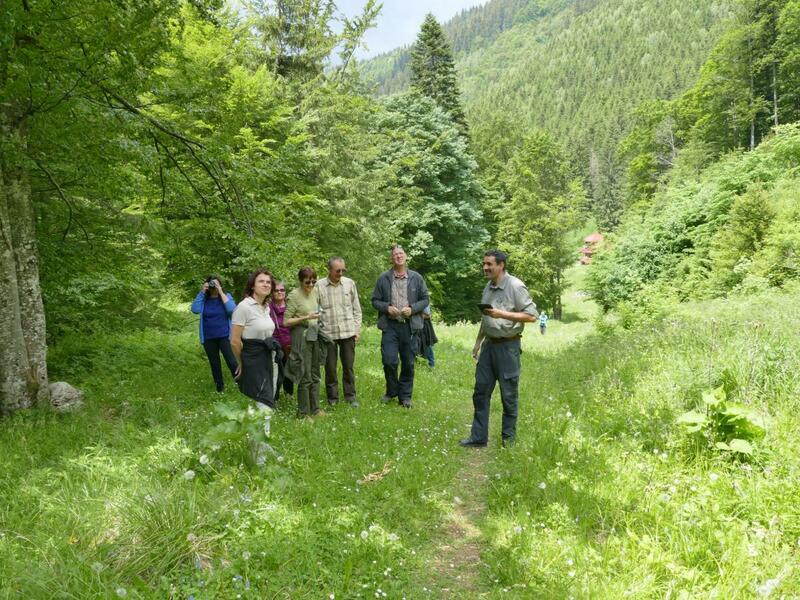 The meeting started with a presentation of the LIFE project progress, followed by a field trip to different interest points and new ecological reconstruction sites (nursery in Satic, riparian forests restoration, forest ecosystem restoration in clear-cuttings and erosion control). 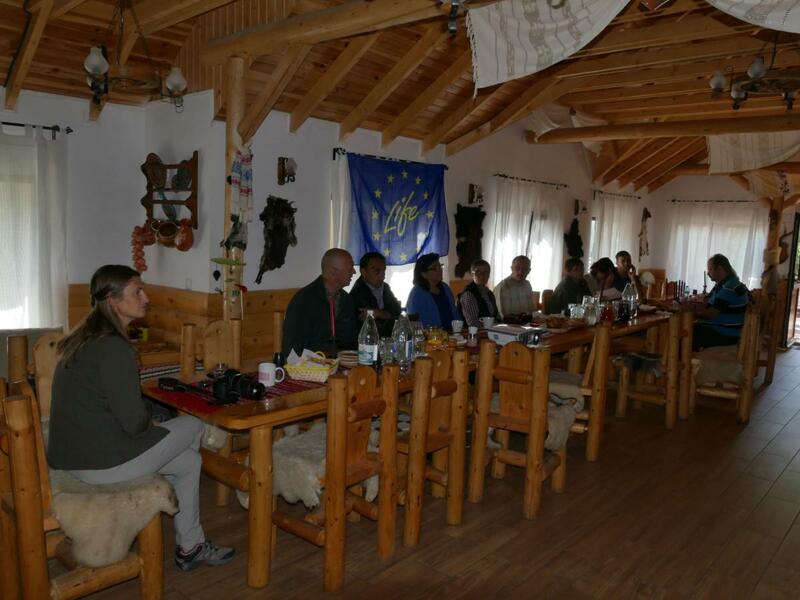 Discussions and advice from specialists focused on the reforestation on the clear-cuttings, adjusting the techniques in tending saplings to create space, and improving the way saplings in the nursery are protected against sun. We also got helpful suggestions about building the fish ladders in a proper way so they are actually used by fish to migrate upstream. We thank all the participants for showing interest and offering advice and we hope to have a fruitful collaboration further on!